Spitta and Ski Beatz are at it again. Gangsta Gibbs and Ski Beatz?! Yes, please. The artist now known as Yasiin Bey returns to his former moniker for a lesson in beats and rhymes. 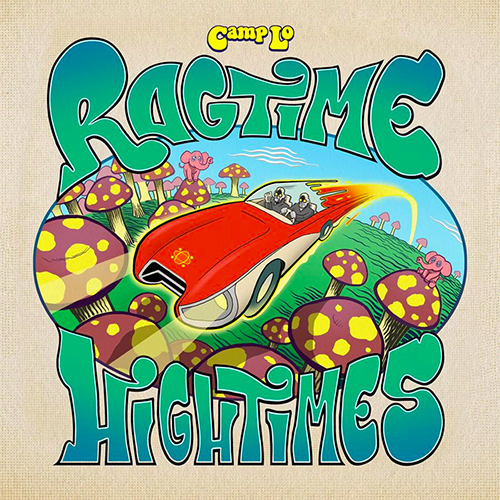 Their new album, Ragtime Hightimes, is out now. Off their newly-announced Ragtime Hightimes LP.